It’s St Patrick’s Day. What do you think of when you think of the Irish? One of the first things that usually comes to mind is that they are reputed to have the gift of the gab. Where I live in County Fermanagh most people will stop and chat when you meet them on the street. They love a good yarn, as they say around here. They also love another kind of yarn: a good story. There’s always been a strong tradition of storytelling in Ireland and the art has been kept alive in many places, especially rural ones like where I live. I first encountered the wonders of storytelling at a local historical society’s Christmas party. During the evening’s entertainment, in between the jigs and reels played by traditional musicians and the dancing, several storytellers told tales – they made you laugh and they also moved you. It’s believed that Irish short stories evolved from this storytelling tradition. There are many noteworthy Irish short story writers. Among my favourites are Michael McLaverty, Maeve Binchy, Eugene McCabe, Bernard MacLaverty and Claire Keegan. There’s been a lot written about what makes a good story and how to write one but I won’t go into the theory today. One of the important elements for me, and one I think many Irish writers excel at, is capturing places and people. That’s what brings the tale to life. When I first read Michael McLaverty’s stories back in the 1970s I was a teenager living in Toronto. They conjured in my mind the places and people and their way of life in rural areas during the first half of the twentieth century. It was so different from my life in a huge city and the tales intrigued me. As I read McLaverty’s stories I could see the people and places in my mind and the images stayed there for years afterwards. 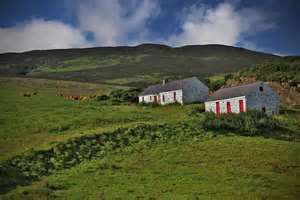 When I moved to rural Ireland nearly a decade ago I found modern rural life as strange to me as the scenes described in McLaverty’s stories. It was far removed from my Canadian urban experience. As I puzzled over my new way of life I began to write about it. 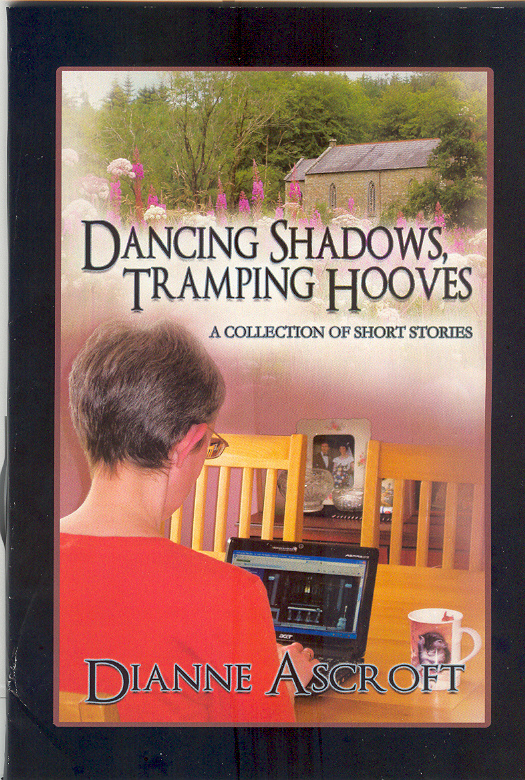 Most of the stories in my short story collection, Dancing Shadows, Tramping Hooves have come from this, a newcomer making sense of life around her. I’m not an Irish writer but I have been influenced by the Irish writers I’ve read. And now that I live in their land it’s only natural that I write about it. I put pen to paper in order to interpret my new home as I see it. I think there’s more to St Patrick’s Day than green beer. So why not step into the land of the Irish – open a book and enjoy one of the many wonderful stories set in Ireland. 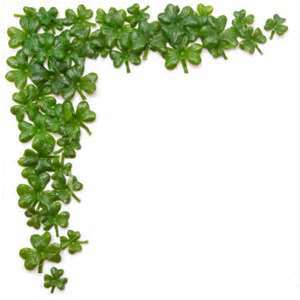 Then the Shamrock Isle will linger in your mind long after St Patrick’s Day. 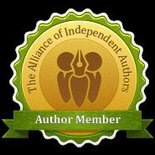 This entry was posted in March 2013 and tagged Claire Keegan, Eugene McCabe, Irish short stories, Irish writers, Maeve Binchy, Michael McLaverty, short stories, St Patrick's Day. Bookmark the permalink.